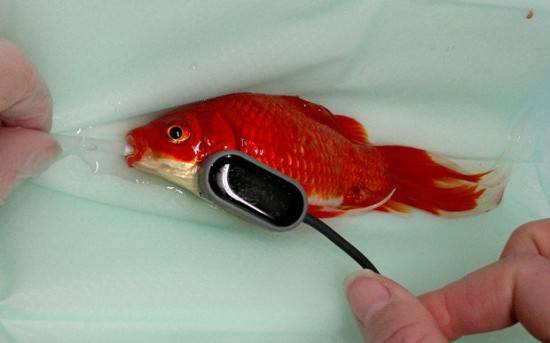 What This Guy Did For His Pet Gold Fish Takes Loving Your Pets To A Whole New Level | Deveoh! The issue with the fish was that it couldn't effectively expel it's own waste. AKA it was severely constipated.